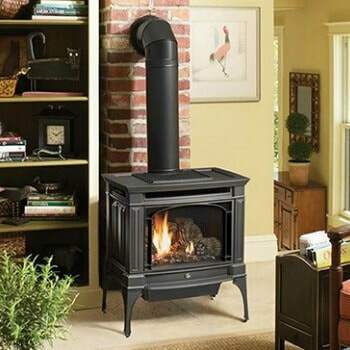 Lopi Gas Stoves | Montana | Best Gas Stoves available at Bare's Stove and Spa in Bozeman. 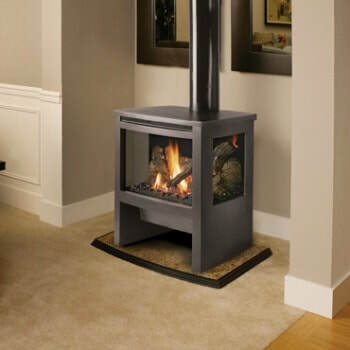 Offered in a variety of sizes, colors and styles, Bare's has the perfect stove for you. Call or stop by! 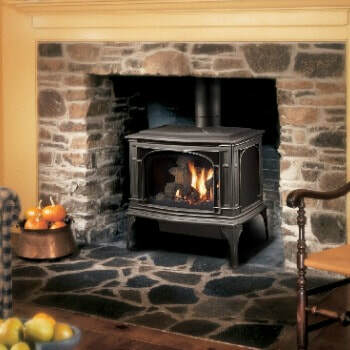 We have many gas stoves in stock or we can custom order a gas stove to meet your specific needs! Contact us today and we’ll happily get in touch with you via email or phone. 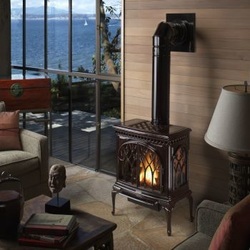 From selecting the perfect hearth product, to installation, Bare's is here to help you every step of the way. 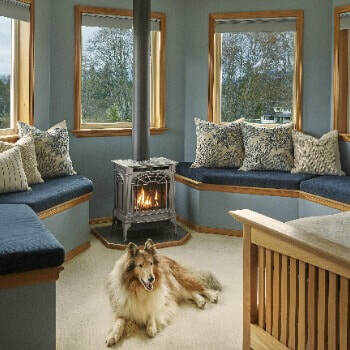 ​​The Lopi Greenfield MV features full cast iron construction and a large fire viewing areas. 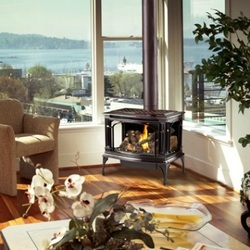 This stove provides radiant heat and Natural Convection, to deliver total warmth throughout your living area. 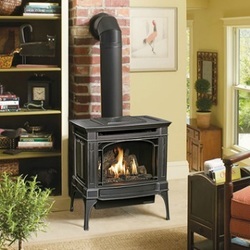 ​The Lopi Berkshire | MV | Gas Burning Stove is a stylish mid-sized model that features quality cast iron construction and the gorgeous Dancing-Fyre™ log set.